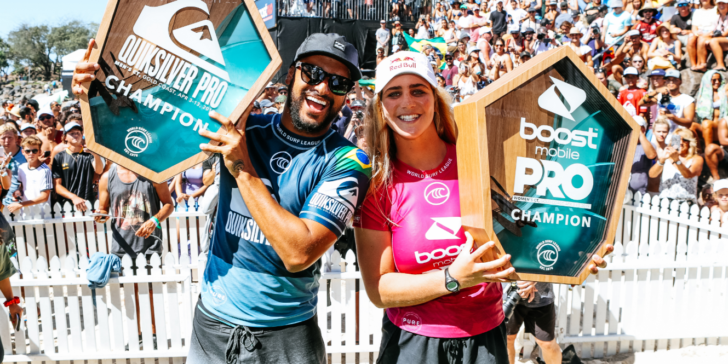 FRONT PAGE Italo Ferreira (BRA) and Caroline Marks (USA) celebrate their wins at the Quiksilver Pro and Boost Mobile Pro Gold Coast, the opening stop on the WSL Championship Tour. 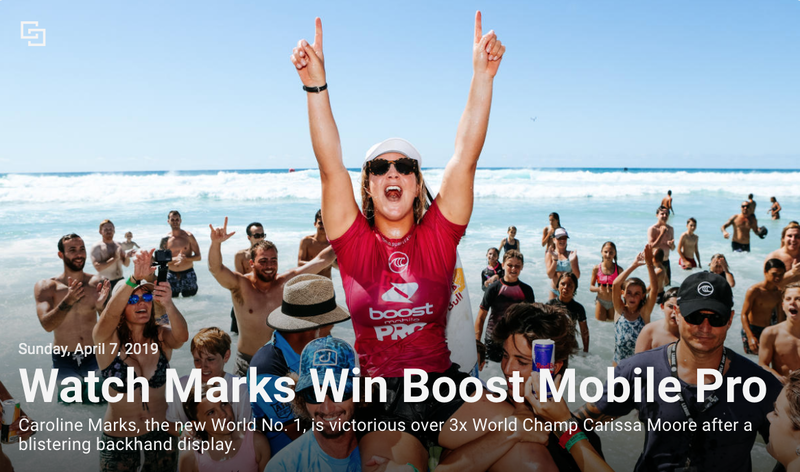 Caroline Marks (USA) celebrates her win at the Boost Mobile Pro Gold Coast. 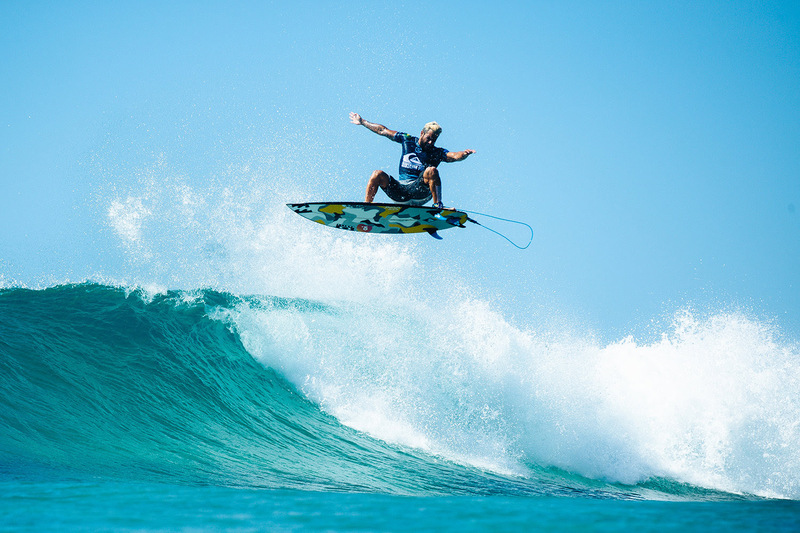 After almost a decade of competing on the WSL Championship Tour, two-time WSL Champion John John Florence (HAW) has only made the Semifinals twice at the Quiksilver Pro Gold Coast, once in 2017 and again today. Florence eliminated Conner Coffin (USA) in the Quarterfinals but was stopped by Andino in the Semifinals this morning. Florence recently returned to full-time competition after a sidelining knee injury and now sits in third on the Jeep Leaderboard heading into the next event. 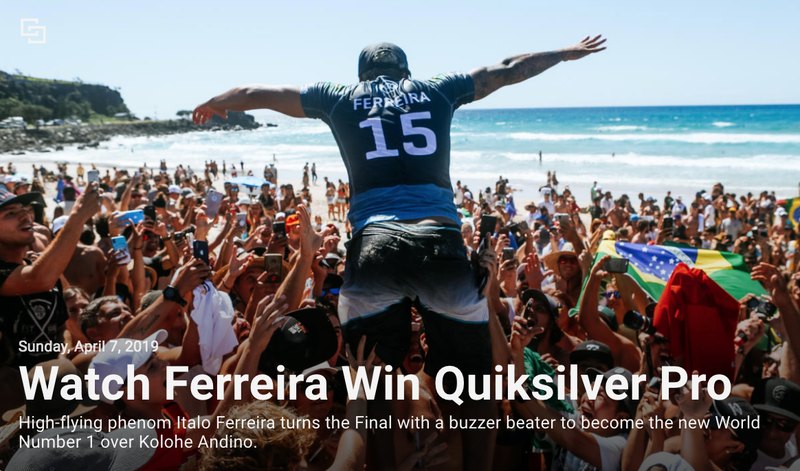 Two-time WSL Champion Gabriel Medina (BRA) was eliminated by Jordy Smith (ZAF) in Quarterfinal 3. Medina was a standout at D-Bah, posting the highest heat total of the entire event during the earlier rounds. On Finals Day, however, Medina was unable to find two decent scores and finished the event in equal 5th place meaning he will head to Bells without the Jeep Leader Jersey. 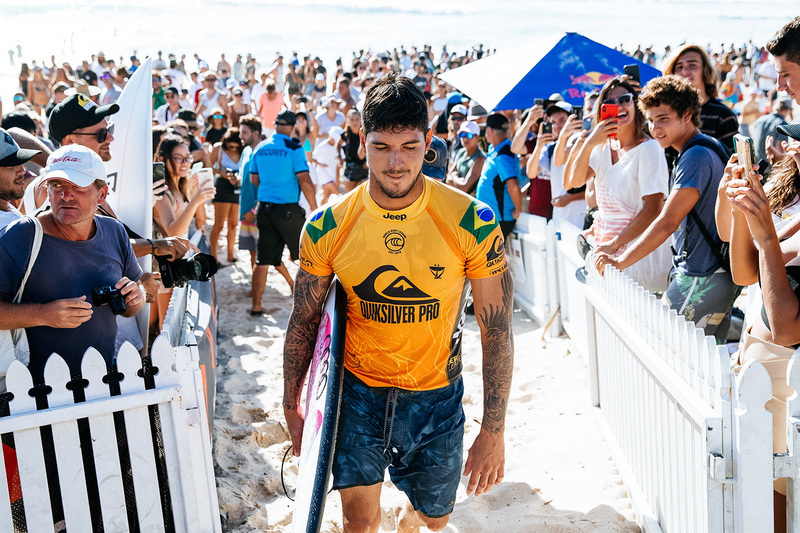 Two-time WSL Champion Gabriel Medina (BRA) moves down to World No. 5 on the Jeep Leaderboard after losing to Jordy Smith (ZAF). 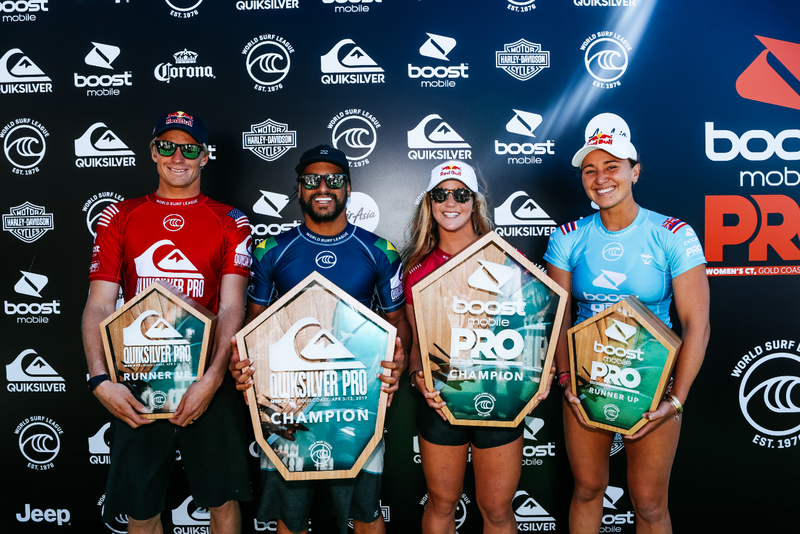 Although he was disappointed to go down to Andino in the Quarterfinals, 2019 CT Rookie Seth Moniz (HAW) got his rookie year off to an incredible start by finishing in Equal 5th place at the Quiksilver Pro Gold Coast, taking down some big names along the way. 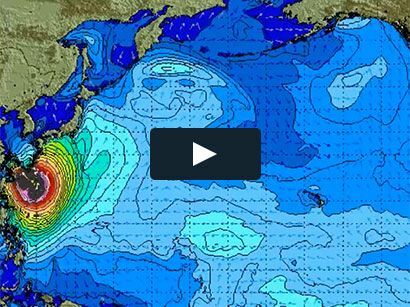 Moniz will now shift his focus to Bells Beach and hope to increase his lead in the race for Rookie of the Year when competition kicks off next week. 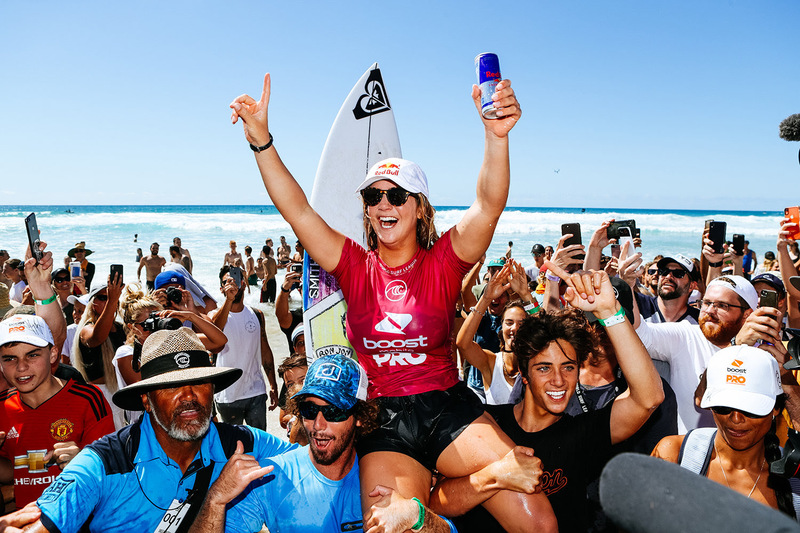 The last Australians left in the draw, Sally Fitzgibbons and Wade Carmichael, fell to Moore and Ferreira, respectively. Fitzgibbons will exit with an Equal 3rd place finish, while Carmichael leaves in Equal 5th.